With its advanced and fast algorithms, Revo Uninstaller analyzes an application's data before uninstall and scans for remnants after the uninstall of a program. After the program's regular uninstaller runs, you can remove additional unnecessary files, folders and registry keys that are usually left over on your computer. Revo Uninstaller Pro offers you some simple, easy to use, but effective and powerful methods for uninstalling software like tracing the program during its installation. To remove a program completely and without leaving a trace you can monitor all system changes made during its installation, and then use that information to uninstall it with one click only – simple and easy! 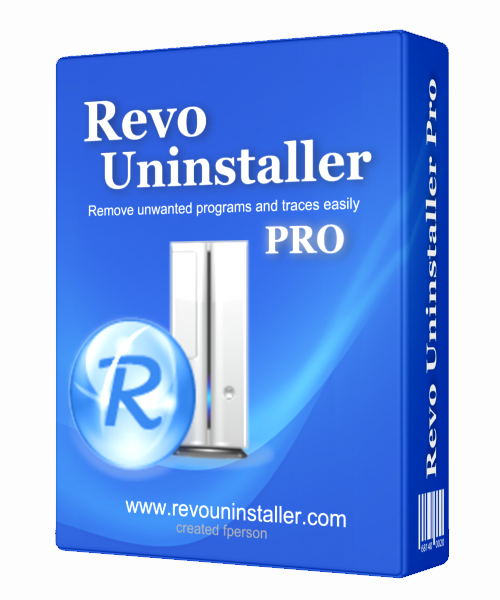 What are the benefits of using Revo Uninstaller Pro?